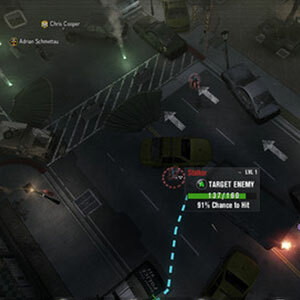 Find all Game Code stores and prices to download and play Breach & Clear Deadline at the best price. Save time and money: Compare CD Key Stores. Activate Breach & Clear Deadline CD Key on your Steam client to download the game and play in multiplayer. You can participate to these tests by adding comments about your digital download purchase in the store review page. 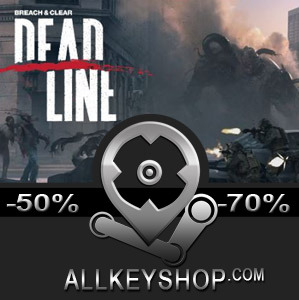 Enjoy the best deals for Breach & Clear Deadline CD Key with Allkeyshop.com! 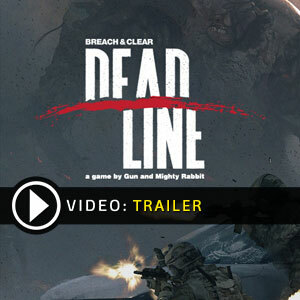 Deadline Breach & Clear is a Action, Strategy and Tactics video game published and developed by Gun Media. In this dynamic game, you have to lead your team to victory as a true pack leader. You will be the guarantor of the survival of your team, and strategist. 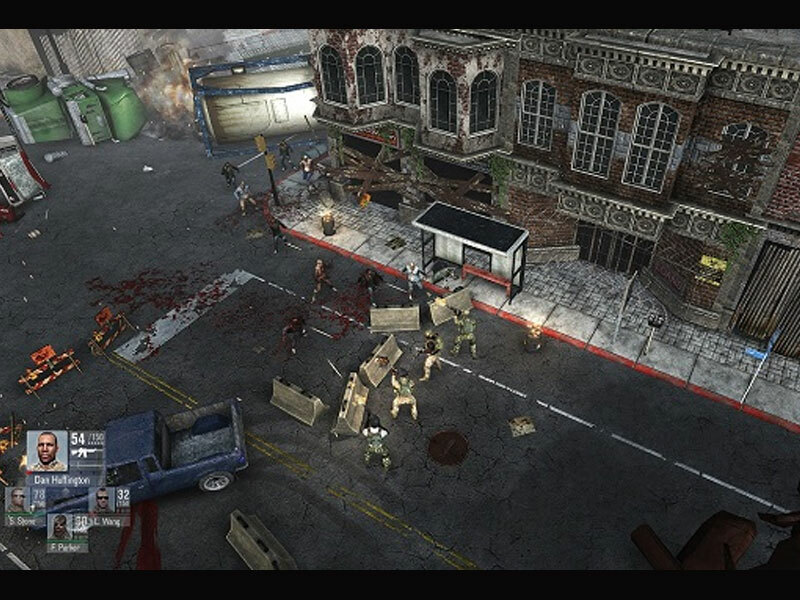 By undergoing monsters attacks in successive and continuous waves, you have to use the game controls carefully to make the right decisions and perform well in this environment. 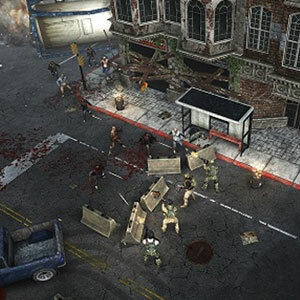 In an open world, you should study the terrain and plan your attacks as you approach close enemies, but also prepare your defense when they are the ones that surprise you! No room for lulls in Breach & Clear Deadline, the action is ongoing and continuous. No doubt that this title will immerse yourself quickly and won’t let you go! With different scenarios and renewed constantly, Breach & Clear Deadline provides exemplary life.The musics energy fits perfectly with the mood of the game and the graphics are well thought out. In short, enough to spend many hours to lead your successful worm guys! There are 19 offers ranging from 3.09€ to 25.21€. 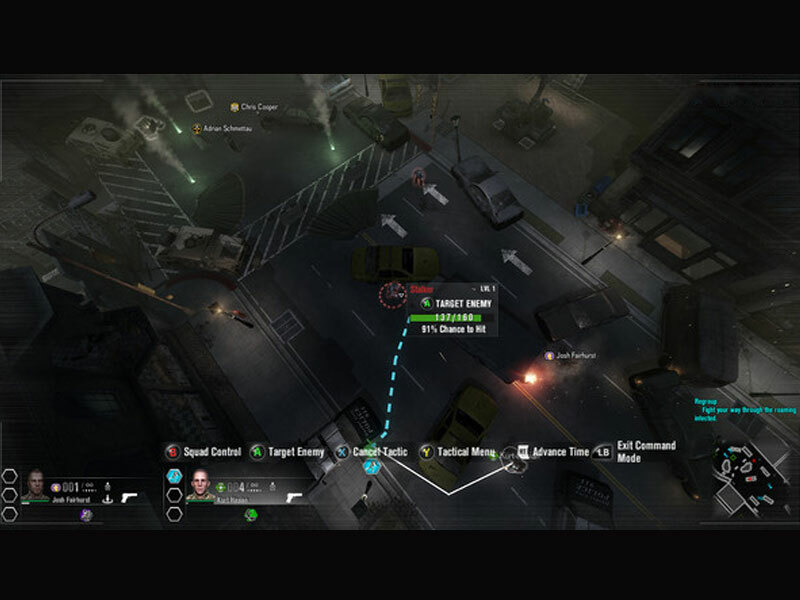 STEAM CD KEY : Use the Steam Key Code on Steam Platform to download and play Breach & Clear Deadline. You must login to your Steam Account or create one for free. Download the (Steam Client HERE). Then once you login, click Add a Game (located in the bottom Left corner) -> Activate a Product on Steam. There type in your CD Key and the game will be activated and added to your Steam account game library. PUBLISHER WEBSITE CD KEY: Use the CD Key Code to download directly on the Official Website or from the store to play Breach & Clear Deadline. Follow the instructions given by the store. Verify languages available and possible region restrictions before buying. STEAM GIFT : A Steam gift is a one-time transfer you receive. You activate and install Breach & Clear Deadline to play on Steam, it is a non-refundable game that stays in your Steam games collection. Please read the store description about any language or region restrictions. Very good price today for this tactical shooter, i think now is the moment to buy and play this title! The best shop here is Kinguin, a very good shop and with fast delivery!